Looking for a new home? 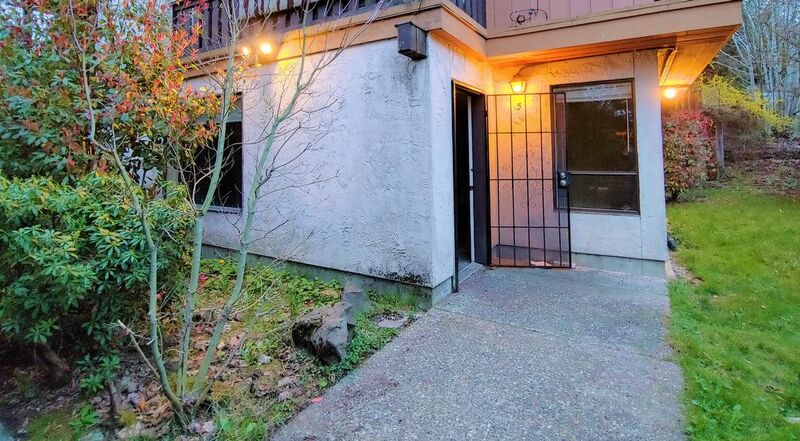 Look no further than Cascade Mountain View Apartments in Seattle! 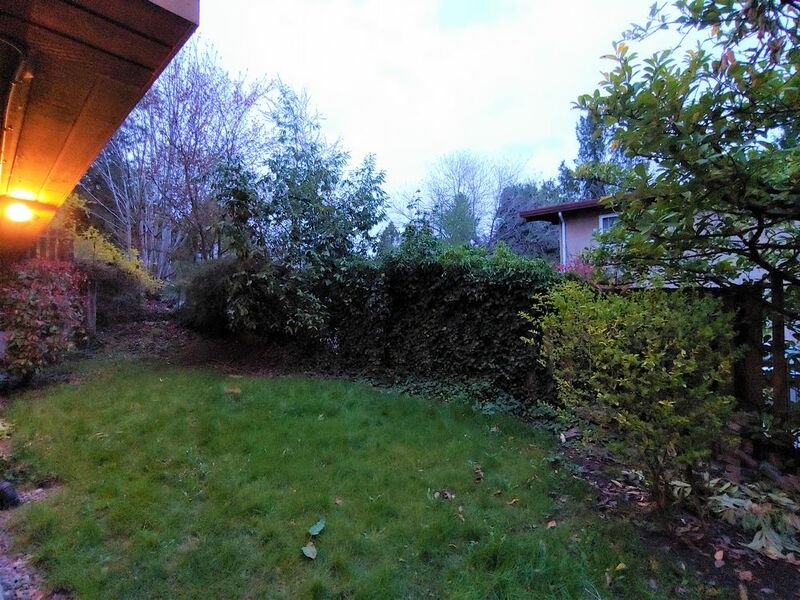 We are close to schools, shopping, golf, parks, and minutes to SeaTac airport. If a great location and a friendly atmosphere is high on your checklist for your new home, stop looking. We have the perfect blend of spacious interiors and maintained exterior space.This unit has extra storage in the living room and shared laundry in the building. 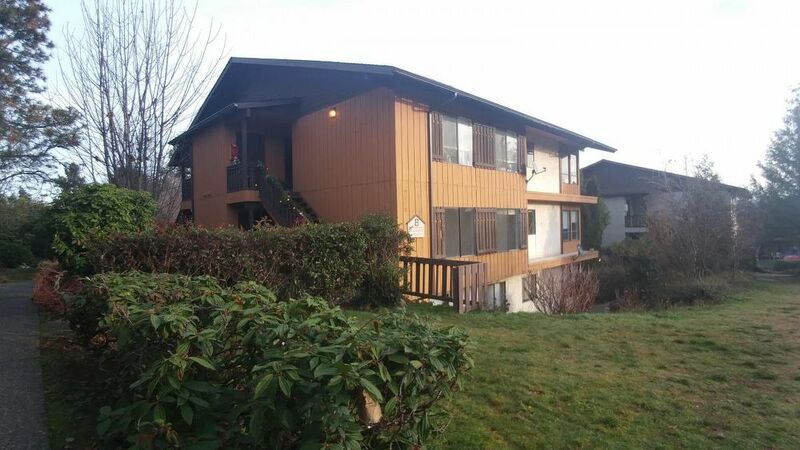 Spacious and comfortable 2 bedroom, 1.5 bathroom, with laminate flooring through out and stone entryway. The kitchen has lots of cupboard space for all your storage needs, a workstation, a window over the sink, a refrigerator, range, and dishwasher. The dining area is separate. The bedrooms are roomy, and the master bath has double sinks. Water, sewer and garbage is billed at $50.00 per occupant! Built on a commitment to our residents, our exceptional standards and services will delight and exceed your expectations. Call us today to schedule your personal tour, we can't wait to show you your new home. Available Now! Rent:$1495.00. Deposit:$1000.00 Non-Refundable Fee:$300.00 Last Month Rent: Negotiable. No smoking. Pets will be accepted on a case-by-case basis, must have rental reference for pet(s). Cats require $400.00 and dogs require $500.00 additional deposit, limit two pets per unit.